CNI believes passionately in equipping those who deliver support to the most vulnerable in the night time economy. These pages will allow you to find opportunities for funding, tapping into prayer support and practical help to move your conversation from committee to the streets. We have also provided a list of useful website and telephone numbers for organisations who can help those whom you come into contact with through your work. 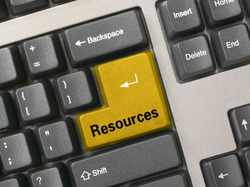 Please let us know of any other helpful resources which should be shared with others.